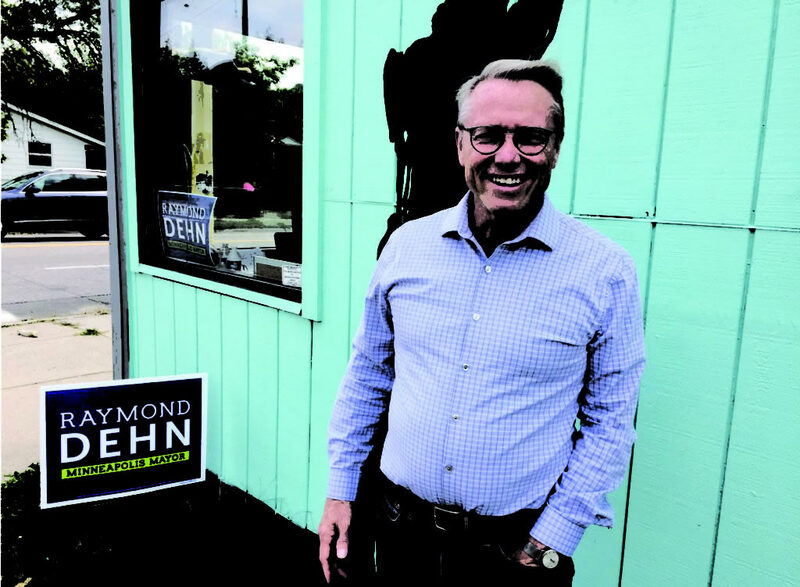 We like Ray Dehn for mayor. The incumbent, Betsy Hodges, has failed the citizens of Minneapolis on two very important fronts. She had the opportunity, when it was clear that US Bank and Wells Fargo had systematically discriminated against minority communities in mortgage lending practices, to bring suit against these banks and try to recoup some of the $20.5 billion dollars in home equity that was lost in the 2014 housing bubble. She had the facts. She had the opportunity. She did nothing. The officers involved in the killing of Jamar Clark and Terrance Franklin have not been disciplined by the MPD administration for their egregious violation of the civil rights of those two victims. They were not charged for criminal offenses, but they will likely cost the city millions of dollars in court-ordered damages paid to relatives of the victims. But, regardless of criminal or civil proceedings, it is the responsibility of the MPD administration to enforce discipline and establish rules of conduct. Hodges is in charge of that administration. She had the facts. She had the opportunity. She did nothing. 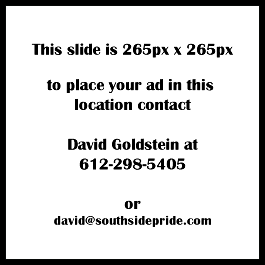 Jacob Frey and Tom Hoch are cut of the same cloth. They agree with Hodges (and the Star Tribune, and the Downtown Business Council, and the big donors to mayoral campaigns) that the most important priority of the MPD is to keep downtown shopper-friendly. These are the same folks who gave us the stadiums and the increase in the downtown sales tax and no parking, and they want to blame the demise of downtown on a few rowdies after the bars close. For City Council in Ward 6 we like Mohamud Noor over incumbent Abdi Warsame. Noor is supported by Our Revolution and Warsame has aligned himself with the conservatives on the City Council. In Ward 8 we like Andrea Jenkins. She has years of experience working for the City Council. We’re confident she’ll be a progressive and effective voice for people in South Minneapolis. In Ward 9 we support Alondra Cano. She was an early supporter of raising the minimum wage to $15 an hour and for requiring police officers to carry liability insurance to protect the city from lawsuits. We support Meg Forney, Mike Derus and Charlie Casserly for Park Board At-Large. They want to keep Hiawatha Golf Course open. Both Charles Exner and Abdi Gurhan Mohamed, candidates for Park Board District 3, support removing the dam at 27th Avenue that would lower the water level of the lake and probably eliminate flooding and pumping. They both support keeping Hiawatha Golf Course open. Bill Shroyer, the Park Board candidate in District 5, supports keeping the golf course open and removing the dam.